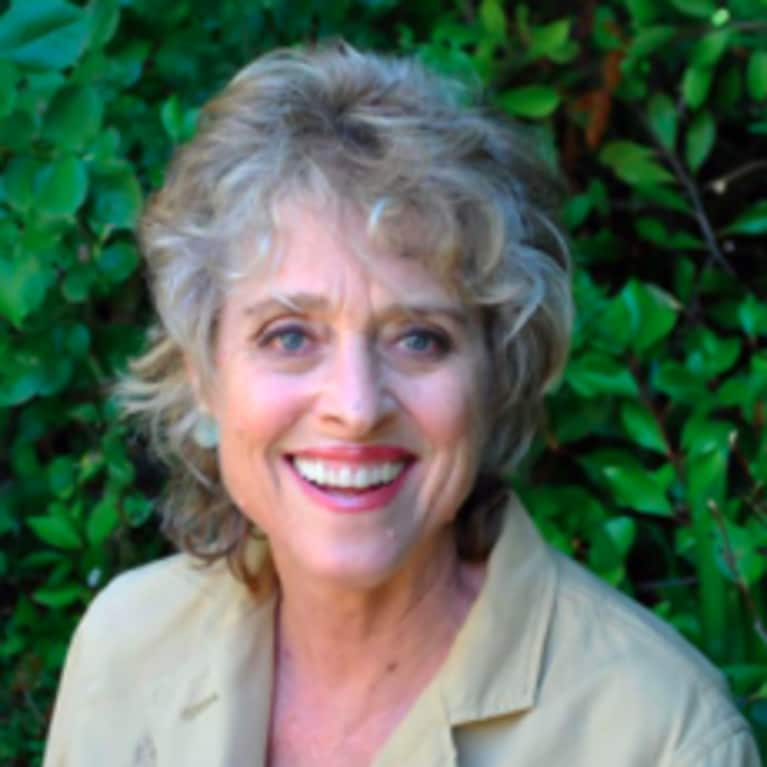 Julia Ross is the author of the influential books The Diet Cure and The Mood Cure. Her new book, The Craving Cure, was released on December 12, 2017. The director of innovative Northern California clinics for addiction and eating disorders since 1980, Ross also lectures widely and trains health professionals.